For the past 25 years, the Cleveland Foundation has worked with our donors to enhance the lives of residents in Lake and Geauga Counties, providing more than $32.8 million in grants. At the December 18, 2015, meeting of the Cleveland Foundation board of directors, the board reiterated our commitment to Lake and Geauga Counties by approving an enhanced process for grantmaking in these counties that offers greater flexibility and responsiveness to funding requests, with the possibility for more dollars and increased access to Cleveland Foundation staff to help with technical support and strategic counsel. The foundation requires all grant applicants to submit an online grant inquiry, outlining basic information about the proposed project. These Community Responsive inquiries may be submitted at any time. We recommend submitting one inquiry per proposed project. If it is determined that your project fits the foundation’s guidelines, you will be asked (within a few weeks) to submit a full application. Please note that an invitation to submit a full application does not guarantee funding at any level. Learn how to apply for a grant from the Cleveland Foundation. If you already have a username and password, enter our online portal. 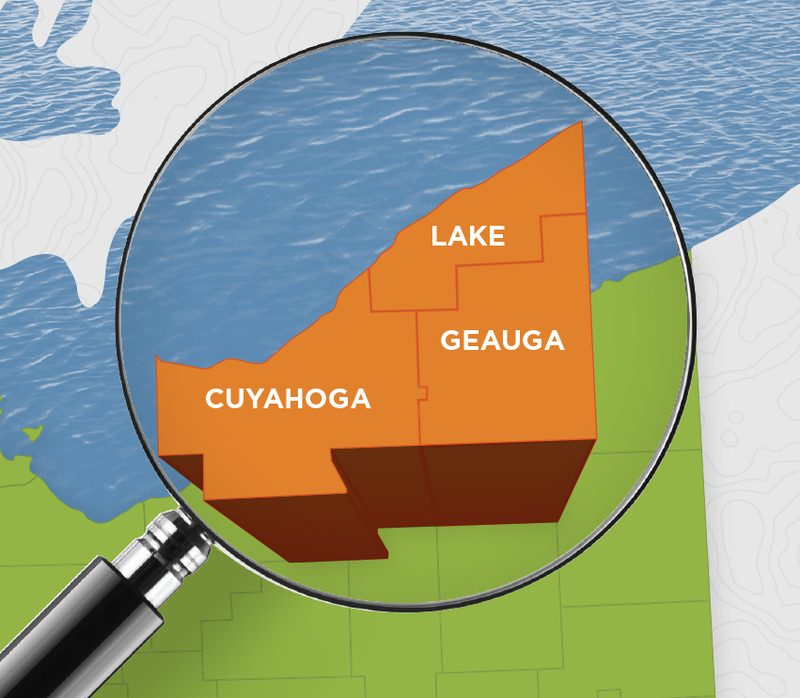 As a supplement to our enhanced process, organizations can now apply directly to the Lake-Geauga Fund one time per year by responding to the Request for Proposal (RFP). The Fund prioritizes requests that place an emphasis on collaboration to address important community issues. If you have any questions about applying, please contact Kathleen Hallissey or Stephen Caviness. The partnership that has grown among donors, community leaders, and nonprofit organizations promises a brighter future for Lake and Geauga counties. Learn more about becoming a Cleveland Foundation donor. Lake-Geauga Habitat for Humanity, Inc.